Hi and welcome to my Profile Page on Hubpages. My name is David and if you are asking what my nick name means is something like this: SHACK: the name of my favourite dog and RED: my names initials. I love travelling and I've been in most of the European countries, in Latinamerica plus in Japan, Hong Kong and India. 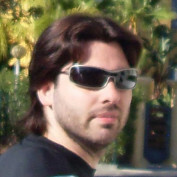 I like reading about: IT Security Management, Technology, Cultures, Travelling, Photography. E-Commerce and Business Management. I like sports a lot, I do some diving, athletics and DH biking. I speak English, Spanish, Portuguese and a little of Italian. Thank you for visit my Hubpages Profile and I hope you like my Hubs. Feel free to comments and follow me and with pleasure I will follow you. Mercedes-Benz SLK R171 - Beauty in 4-wheels. German roadster with hart top roof convertible. Amazing looking good car. 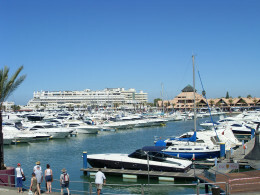 Vilamoura Algarve Pearl in Portugal. Biggest luxury tourist complex in all Europe. Resorts, hotels, Marina, golf. GT FURY ALLOY 2.0 2012. 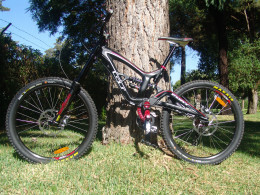 Amazing Downhill Bike. DH bike. 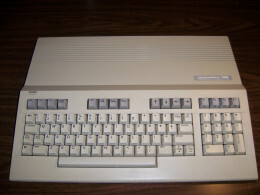 My First Computer was a Commodore 128. Computer history. 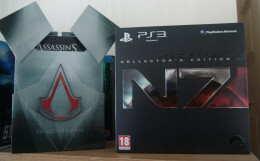 My Game Collection - Two Decades Playing. Video games.